Studio Malavé Jewelry — Hello 2017! I cant help but feel a little sad saying goodbye to 2016... It has been quite a year, let me tell you! But with that subtle feeling of sadness, I can say with 1,000 percent certainty that I am sooooo ready for 2017! I've never been one to make New Year's resolutions, but I have a lot of ideas for the year that I will work on making a reality. Let's do this! 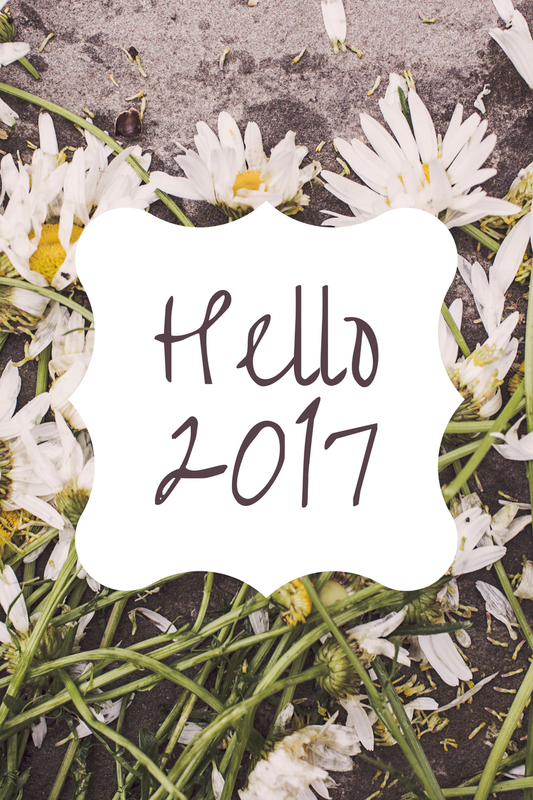 I hope everyone is ready to say "hello" to 2017 with arms outstretched. It's gonna be a good year!